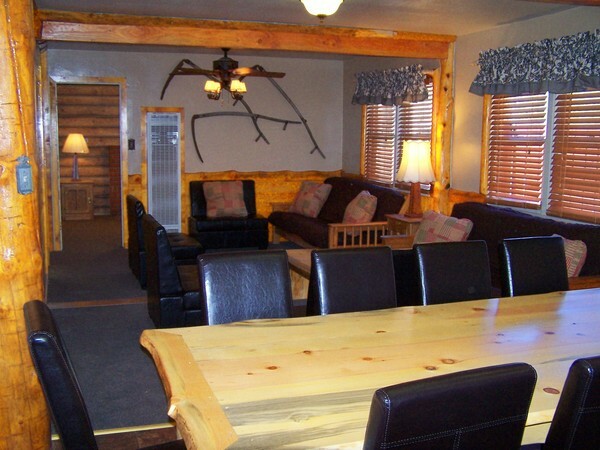 Big Cabins and vacation homes available for all four seasons: 2,3,4,5,and 7 bedrooms. 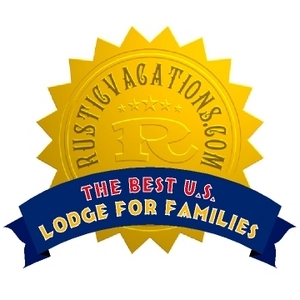 You will find our AAA approved cabin & cottage rentals as cheap as local mountain hotels. 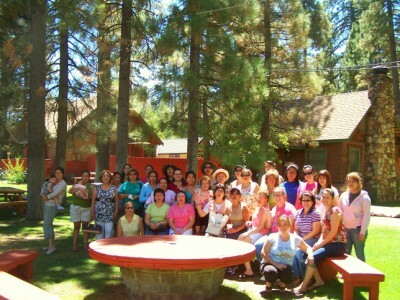 Our AAA approved big cabins in Big Bear Lake are best for groups of 20 to over 200 and come with daily maid service, free event planning & group activities. The best Big Bear Group Vacation and Trip Planners, CALL US TODAY· Group Deals, Specials and Discounts for schools, teams and churches. 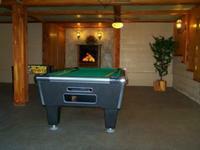 We have every size Big Bear Group Cabins for Rent. 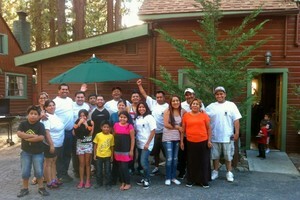 Cabin and Cottage rentals for any size family reunion or group retreat. Our toll free phone number is 1-800-461-1023. 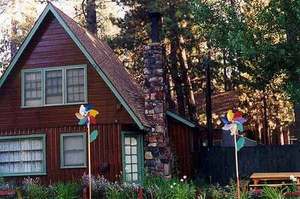 Find the Best Big Vacation Rental offers in Big Bear Lake at AAA approved Golden Bear Cottages resort. 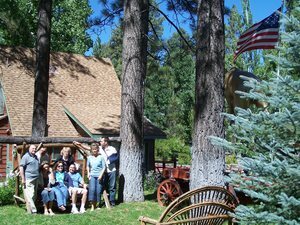 GROUP REVIEW: "Comments from a very satisfied church group: Staying at Golden Bear Cottages was a great experience for our huge church group that took over the whole resort campus. Don, Karen, Lisa and Lenny were incredibly hospitable and helpful and the grounds were in great condition. 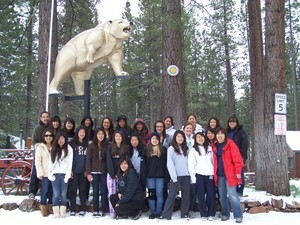 Our students and leaders loved the environment that Golden Bear created and we look forward to future stays with them. 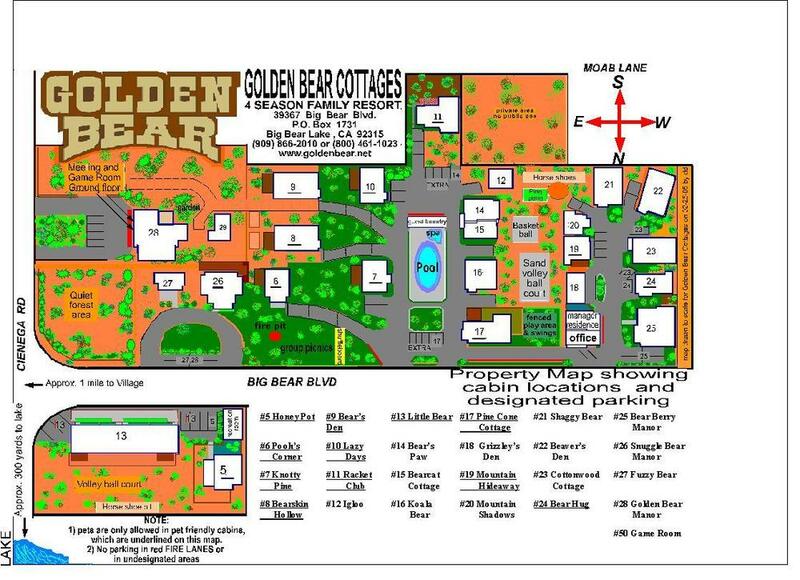 NOTE: our group found Golden Bear Cottages on Facebook. Thanks for everything!" 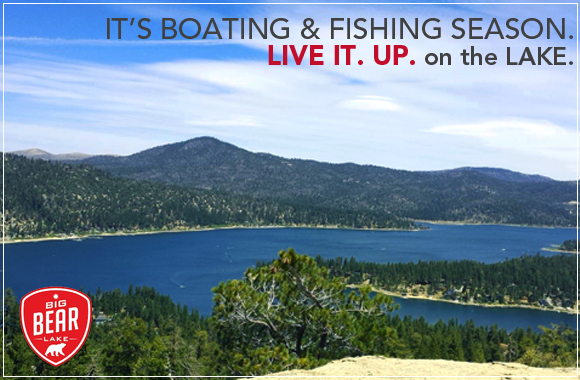 Big Cabins and vacation homes available all four seasons. 2,3,4,5 and 7 bedrooms. 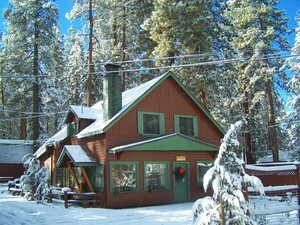 Big Bear Cabins For Rent. 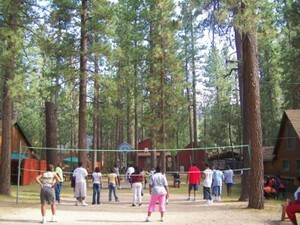 AAA approved Big Bear rustic big cabin resorts. 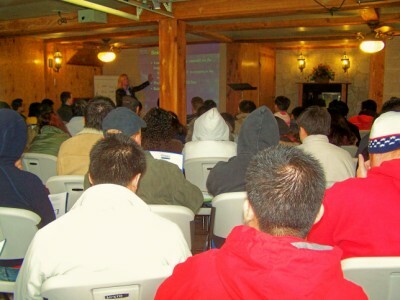 AAA big rustic mountain conference and group cabin facilities in Big Bear Lake, California.